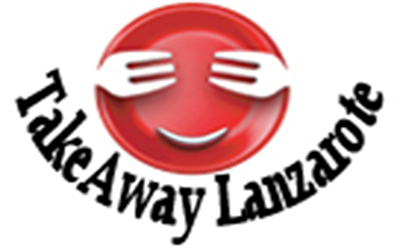 Homemade Food Takeaway | Chicken Roaster | Paella | Tapas Restaurant Takeaway Costa Teguise Lanzarote - takeaway / delivery service Costa Teguise , Tahiche, Lanzarote. Open 7 Days . 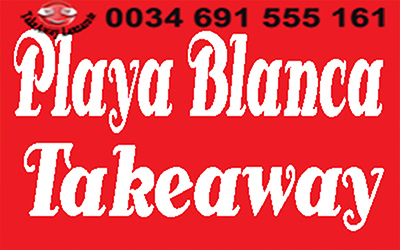 Monday - Friday 11:30 - 17:00. 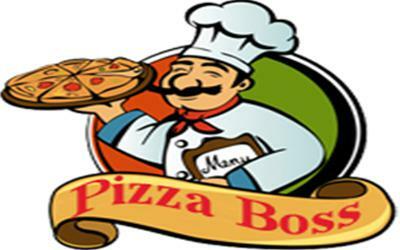 Saturday & Sundays : 11:30-16:00. 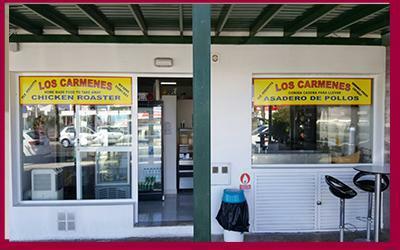 ***Food delivery Takeaway Costa Teguise - Los Carmenes Spanish Restaurant Takeaway | Chicken Roaster & Tapas Restaurant - Lanzarote - Canarias.